This is the tombstone of Mary (Huey) Bryan, located in Pingry Cemetery, Bear Creek Township, Jay County, Indiana. The tombstone is very weathered, but the inscription appears to be: “Mary, Wife of Peter Bryan, died 10 Nov 1864, aged 65y, 10m.” Her tombstone is broken and the rest of the inscription is gone. Mary and Peter were my fourth great-grandparents. 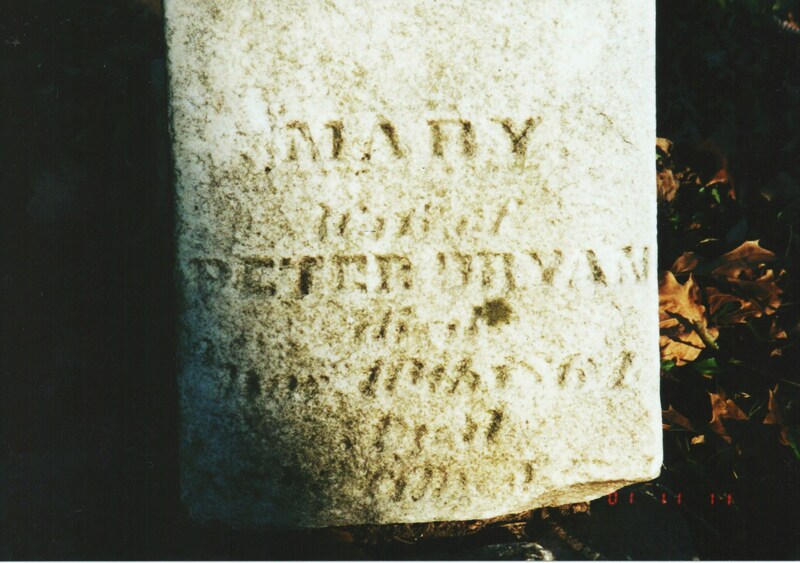 Mary’s tombstone is between the marker of her husband Peter and that of her grandson William Riley Bryan, son of John and Hannah (Huey) Bryan. I have written about the Huey and Bryan families in Ohio and Jay County, Indiana, in my last several blogs. Mary’s date of birth was January 1799, as calculated from her tombstone. She indicated in the both the 1850 and 1860 censuses that she was born in Pennsylvania. 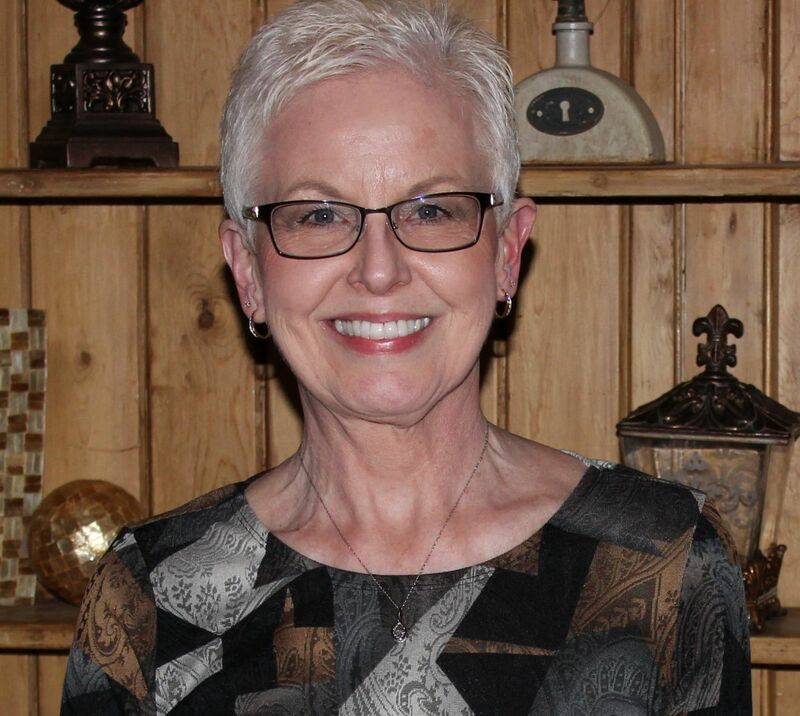 She was probably born in Georges Township, Fayette County, Pennsylvania, since her family was living there at the time of her birth. Peter Bryan and Mary Huey were also likely married in Georges Township in about 1821. I know of six of Peter and Mary’s eight children: John (my direct ancestor), Joseph, Hallet, Elisabeth, Byantha, and Peter L.
Mary’s father was Jonas Huey, but the name of her mother is not known. Mary had as many as 19 siblings and half-siblings. They include Warren, Isaac, Jacob, Elizabeth, Rachel, John, Joseph, Jonathan, Hannah, James, Jonas Jr, Sarah, Eleanor, Delilah, Nannie, and Peter. A few of them also moved to and resided in Jay County. Some day I will blog about the Jonas Huey estate records that give their names and other information.